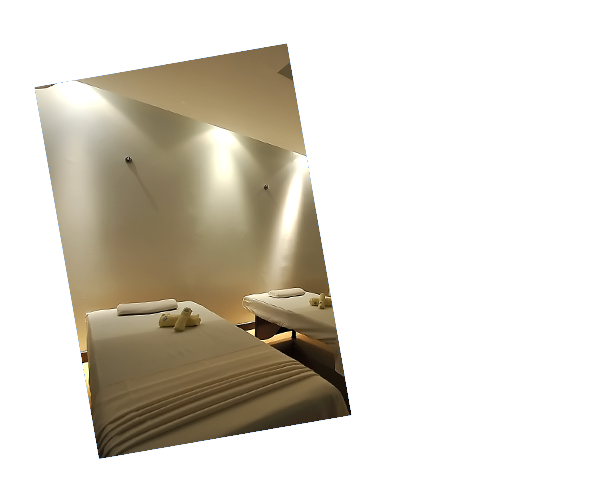 Welcome to Isa Spa , your personal getaway in this ever busy urban world. Step in to experience calmness , serenity and soul invigorating aromas. We have designed our spas keeping one person in mind … YOU. 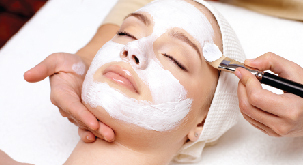 We offer variety of world class skin treatments too along with Spa services to provide a holistic experience. Our Spa will arouse your senses and induce complete relaxation to refuel your body and soul, come and experience all we have to offer. 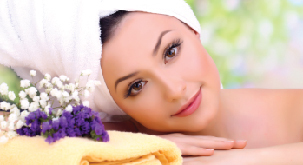 Every therapist at Isa Spa is trained under the experts to provide the best service you deserve. 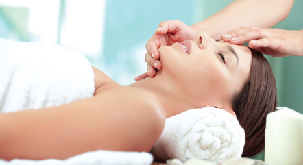 We have a host of services ranging from head spa to foot spa to provide you complete healing from tip to toe. 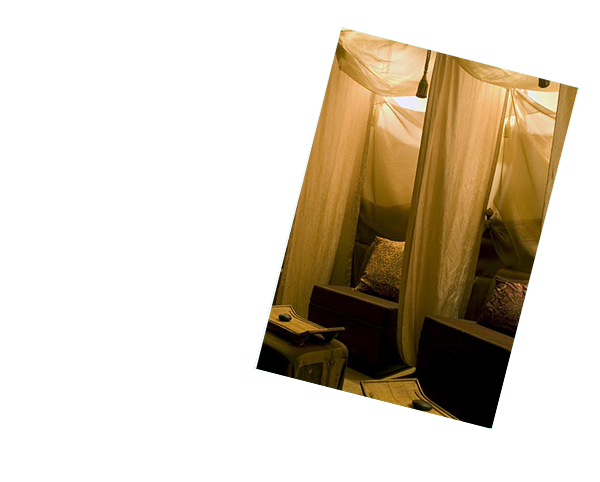 Isa Spa is a wonderfully relaxing, unpretentious haven in the heart of the city. The staff is friendly, attentive and knowledgeable, offering a complete list of services and expertise. 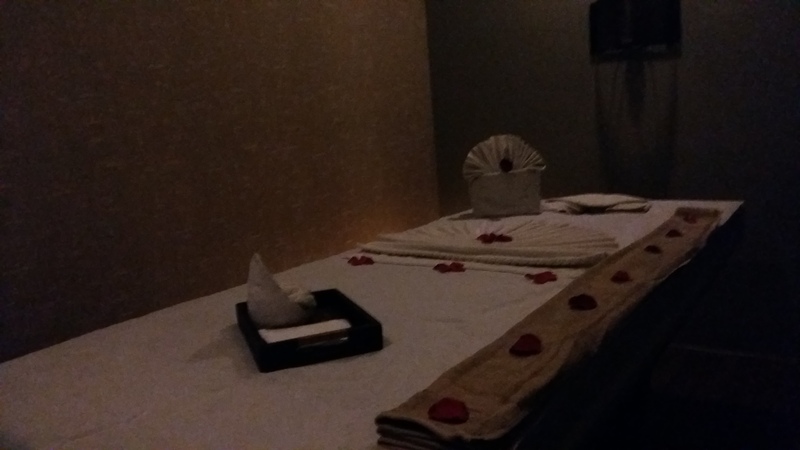 I highly recommend Isa Spa for its excellent service, as well as its courteous, knowledgeable and friendly staff. Best spa in town, my favourite esthetician's and best value for money in all of TO!